Paris, Not What It Was? 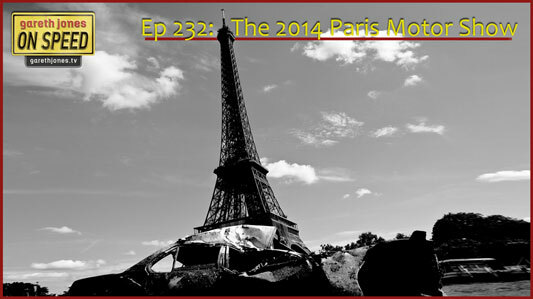 #232 Paris 2014: We pick the stars of the show, but is it worth going? Hyundai goes on-line, Renault goes all crossover, but where’s Benz gone? Plus: Sniff Petrol on foreign substances, Max Verstappen and the New Mondeo.